More than 75 years after the aircraft carrier USS Hornet sank in a World War II battle, researchers have uncovered its wreckage three miles under the South Pacific Ocean. The Hornet played a role in several key events in the war – including the Doolittle Raid on Japan, and the pivotal Battle of Midway. Since it sunk, its resting place has been a mystery. 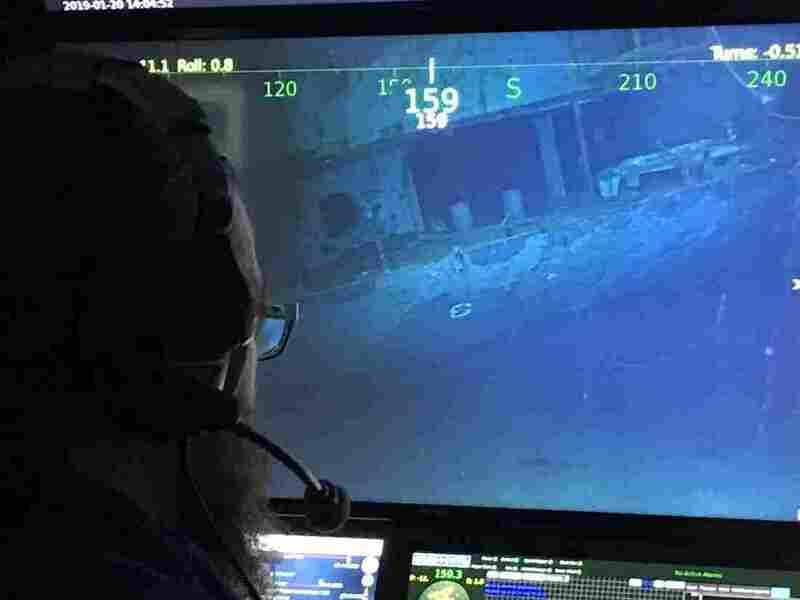 An expedition crew, funded by Microsoft co-founder Paul Allen, has been searching for “historically significant shipwrecks” using the Research Vessel Petrel. “We had Hornet on our list of WWII warships that we wanted to locate because of its place in history as an aircraft carrier that saw many pivotal moments in naval battles,” Robert Kraft, director of subsea operations for Allen’s company Vulcan, said in a statement. 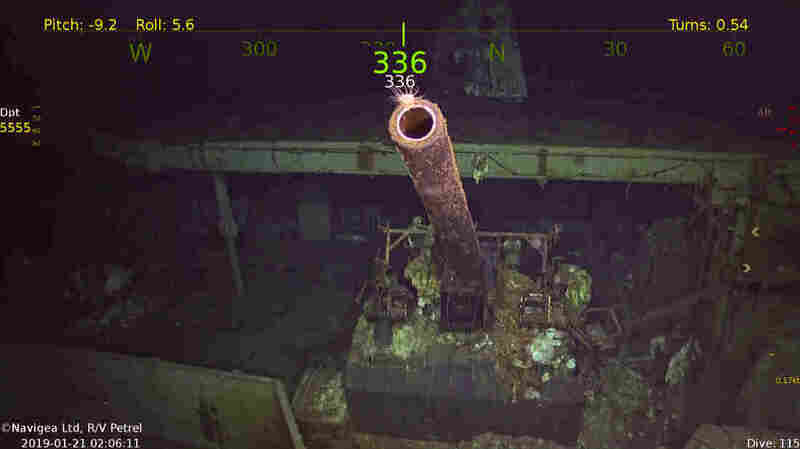 The team used data from national and naval archives, along with a dive from an autonomous underwater vehicle, to find the doomed ship. They located it in the ocean around the Solomon Islands in late January 2019. The Hornet was sunk by Japanese forces at the Battle of Santa Cruz Island in October 1942. Japanese bombers and torpedo planes heavily damaged the ship, eventually causing its crew to abandon it. 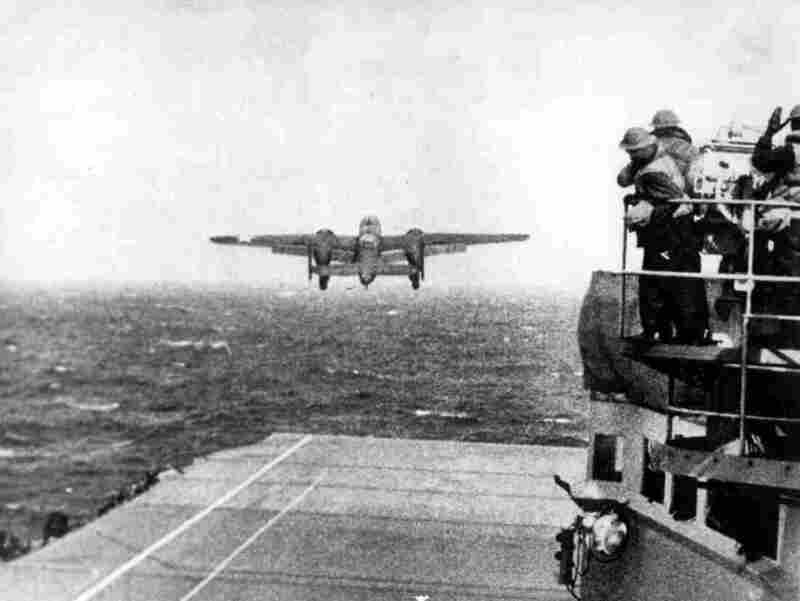 Most famously, during the Doolittle Raid in April 1942, 16 B-25 planes took off from the ship and bombed targets in Japan, including Tokyo. The heavily laden bombers – which were not designed to land on an aircraft carrier – were forced to try to land in China or the Soviet Union. The ship also fought in the Battle of Midway, where U.S. carriers sunk four Japanese aircraft carriers. Many naval historians view Midway as the turning point in the war in the Pacific. The Hornet received four battle stars for its service in the war.